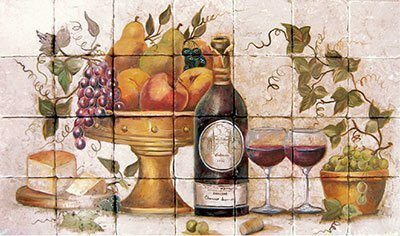 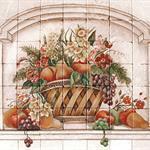 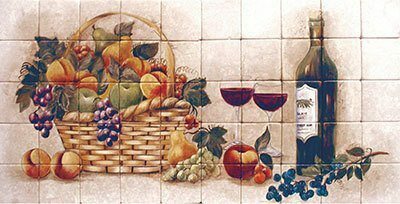 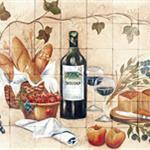 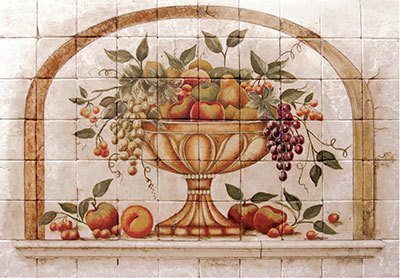 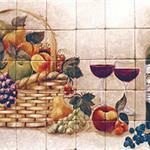 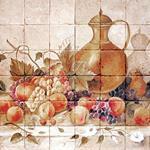 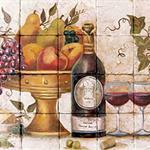 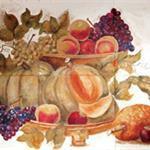 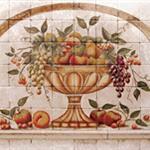 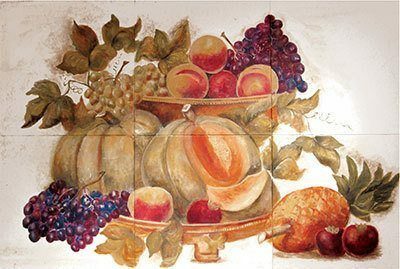 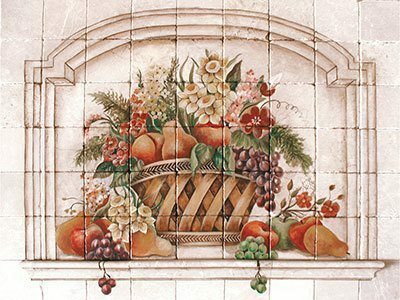 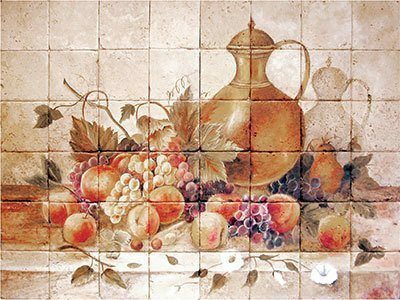 These hand painted murals are a classic concept for kitchen backsplashes. 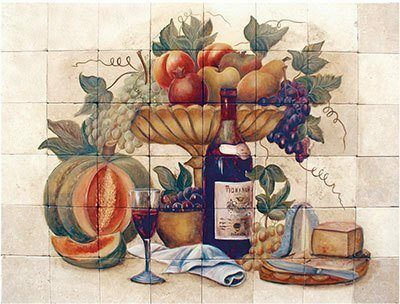 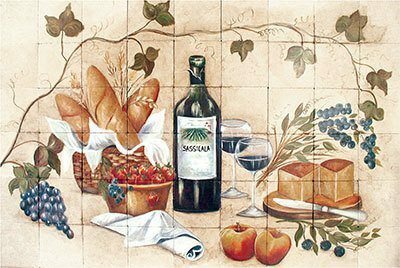 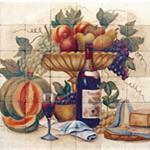 Our artisans hand paint each tile to perfection using specific color hues and precise detail, making these murals a true work of art. 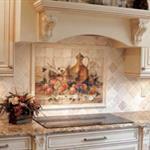 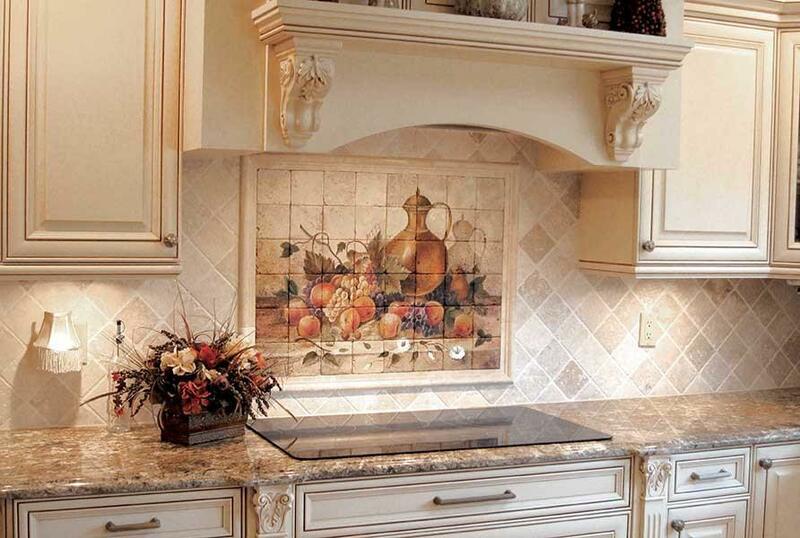 The Baquette collection is perfect for adding a traditional element to your kitchen.